Applications for our January 2020 intake are now open. Click here to apply. The University of Buckingham Medical School is the UK's first independent not-for-profit Medical School. Our guiding philosophy is to produce highly ethical, honest and compassionate doctors who will put the patient first. 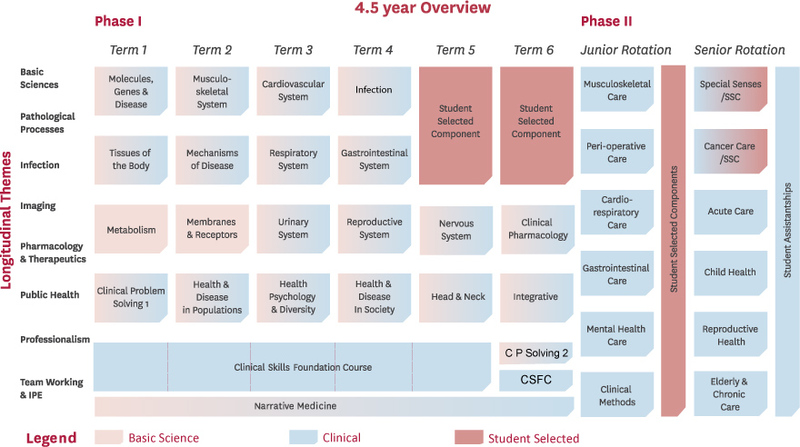 Our curriculum is derived from a well-established MB ChB programme that has been refined over 20 years to provide optimum learning experience. Every aspect of it has been engineered to fully equip our students with the skills necessary to start their journey as medical practioners. The Medical School embraces The University of Buckingham ethos of focusing on student experience. This has allowed the University to lead the National Student Survey for Student Satisfaction for the past eight years. Direct applications for the January 2020 intake are now open. Click here to apply.